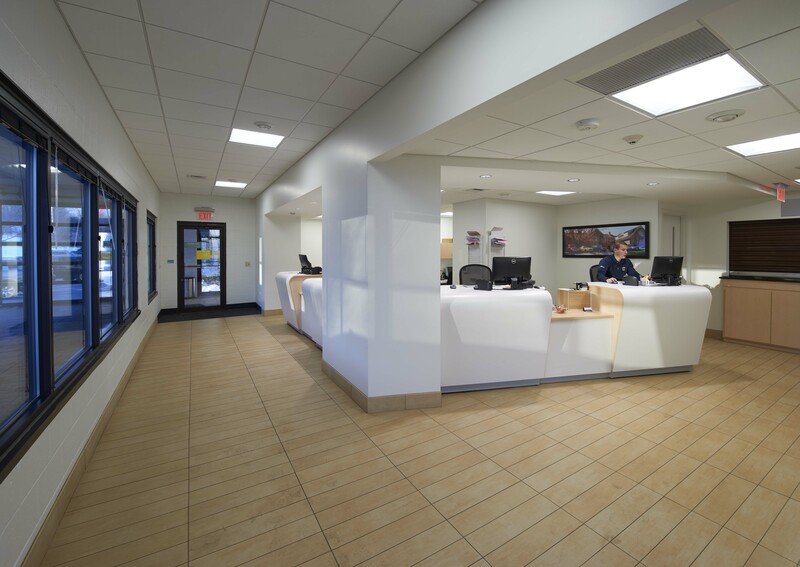 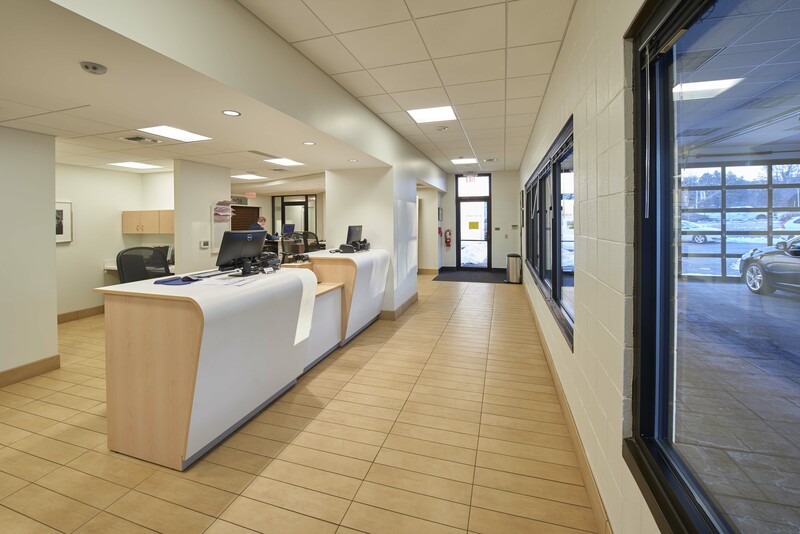 “Not only did Horst Construction exceed our expectations with the finished product, they were also able to do this considerably under budget and on time—with very little disruption to our business operations. 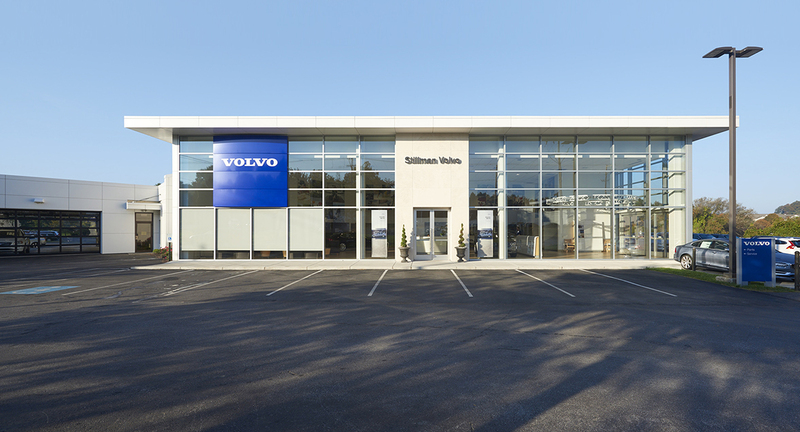 Stillman Volvo and Horst have partnered on several projects over the last 30 years. 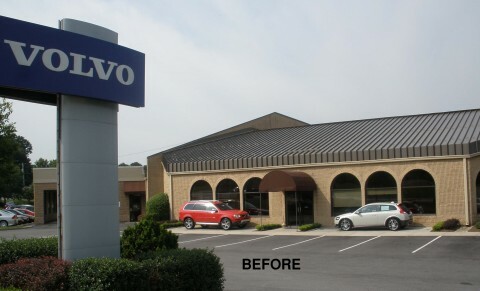 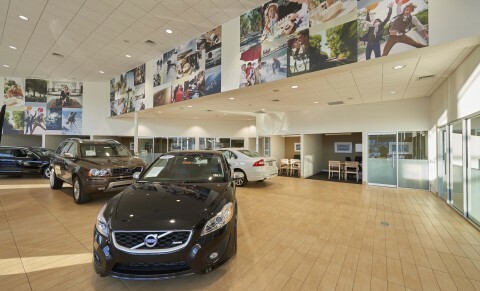 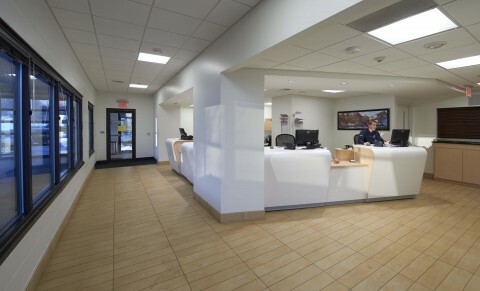 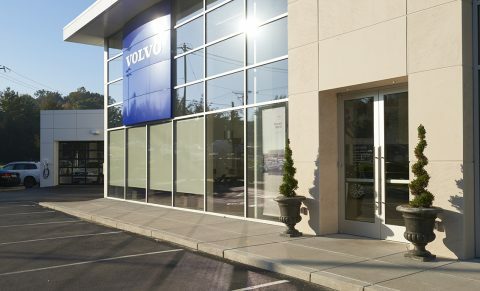 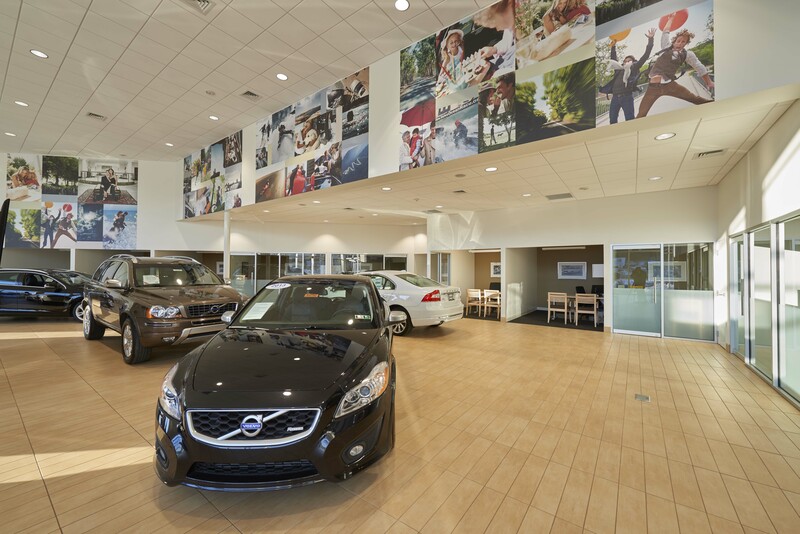 The most recent project involved the addition and renovation of their facility to conform to Volvo’s updated standards regarding brand, appearance, and service. 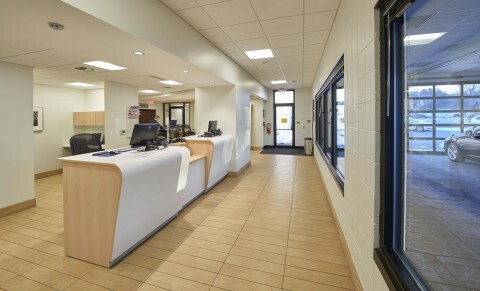 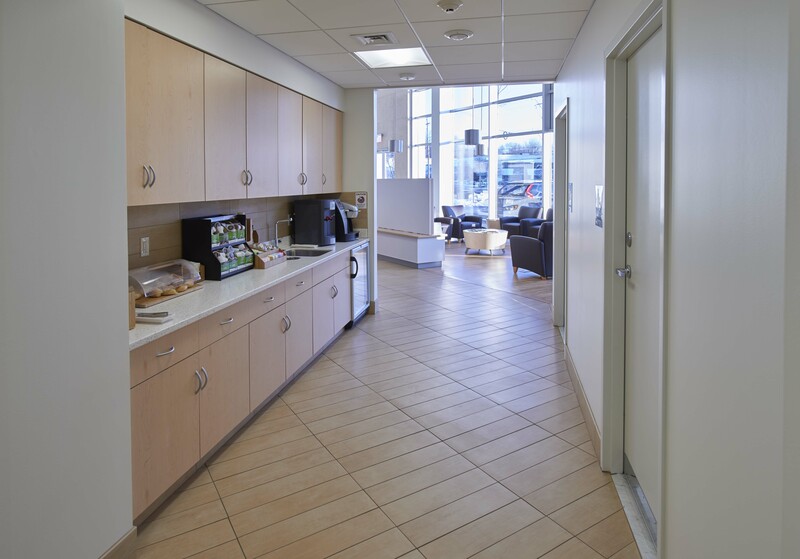 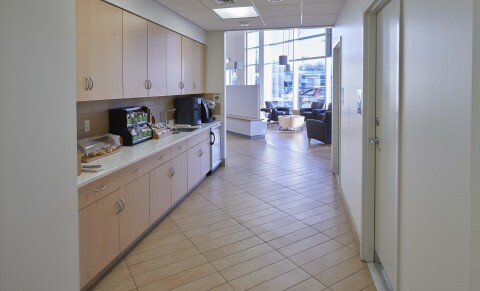 The renovation included the showroom, service area, refreshment area, and ADA bathroom requirements. 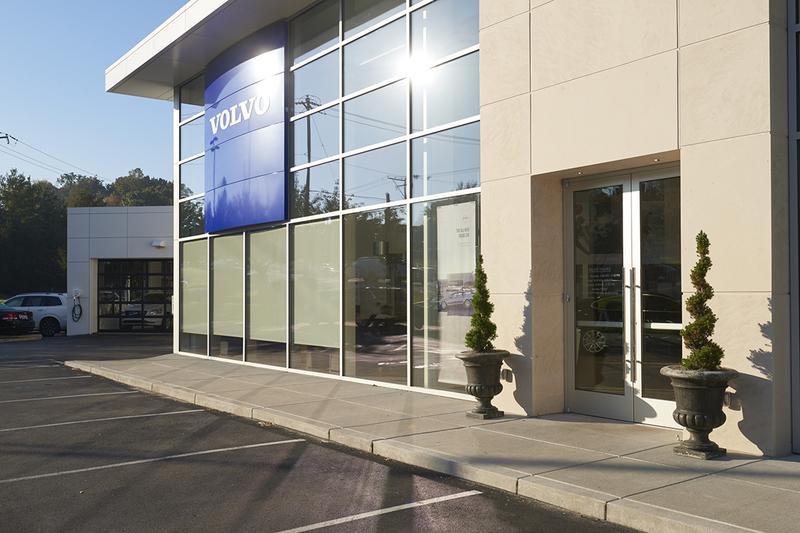 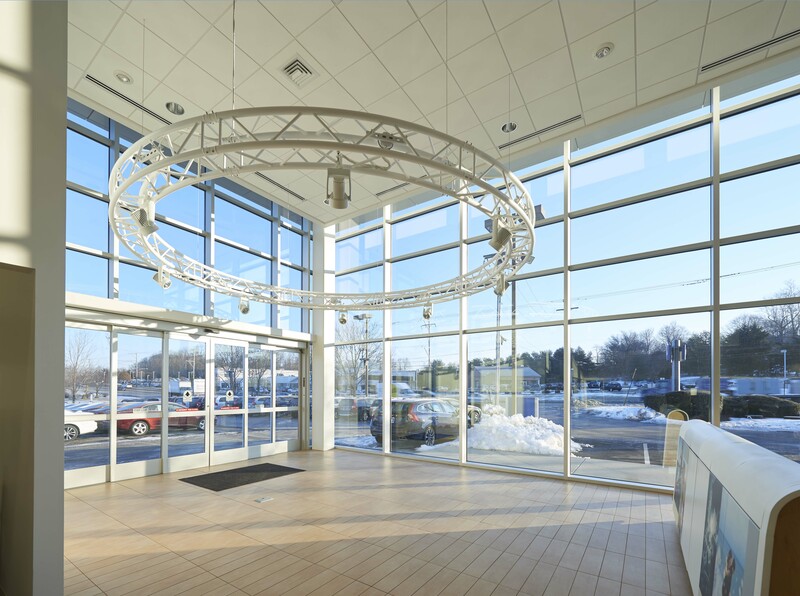 Applying a required prototype look to an existing building was challenging; however, the Horst design-build team collaborated with both the architect and Volvo corporate to develop solutions that were aesthetically pleasing, functional, and economical. 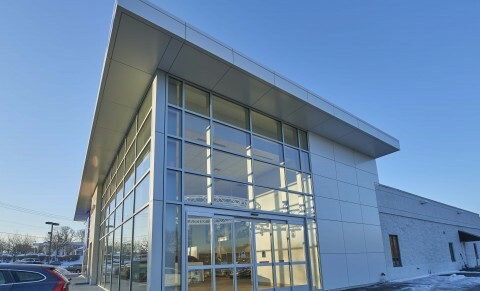 Due to the unique rooflines, Horst had to determine the best modifications to the existing structure, in order to direct roof water to the proper collection points. 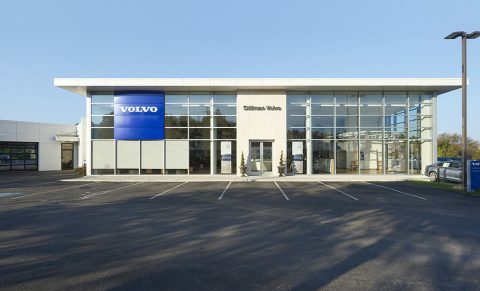 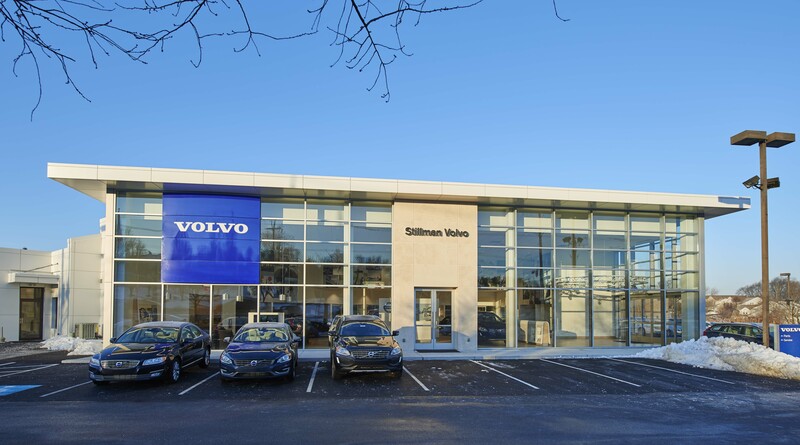 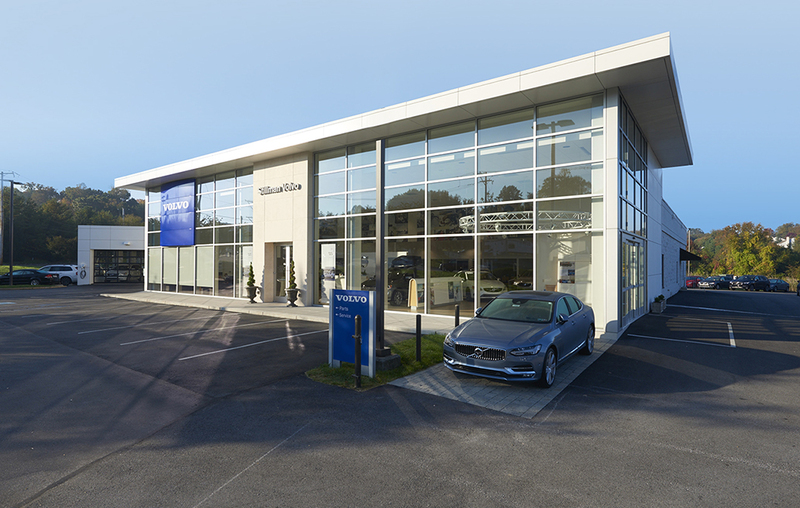 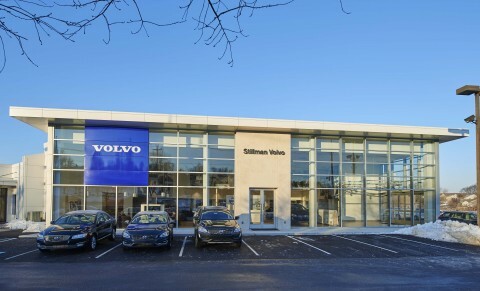 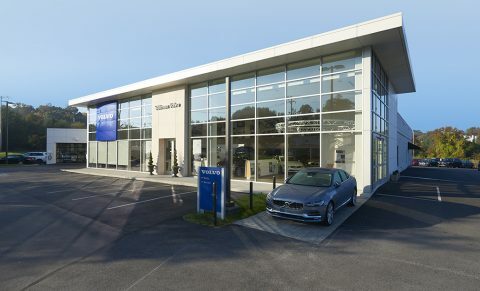 Stillman Volvo is located on a high traffic corridor. 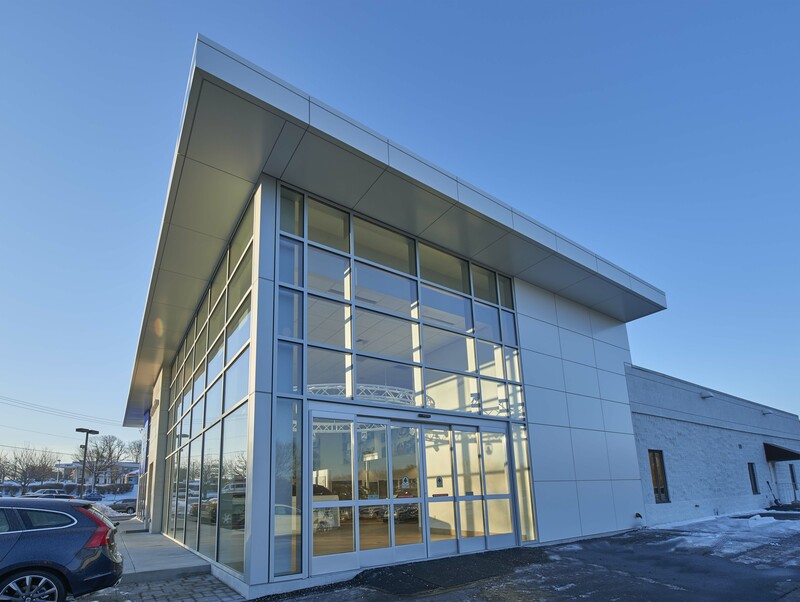 Tight site conditions required daily communication with the owner to balance the necessary space to complete construction, as well as the space needed for their business to remain operational throughout construction.